You will Watch Teen Titans Go! Season 2 Episode 31 online for free episodes with HQ / high quality. Stream cartoons Teen Titans Go! S02E31 Hose Water. 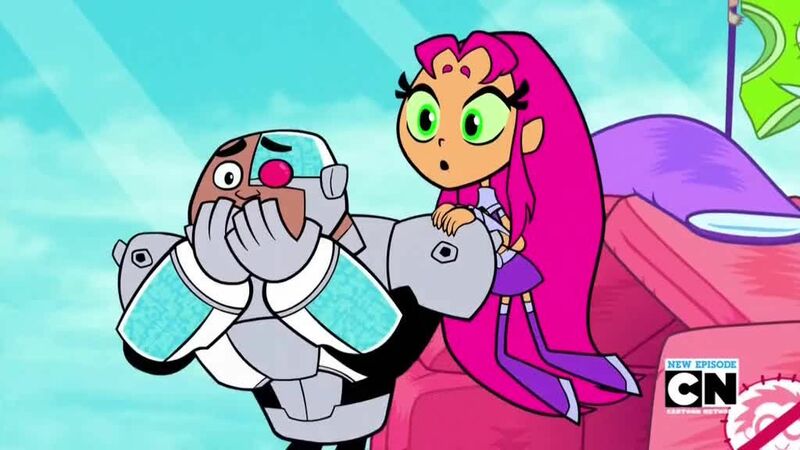 The discovery of a baby bird fuels Starfire and Cyborg to discover their inner children have been awakened. 4.5 / 5 - 94 ratings.